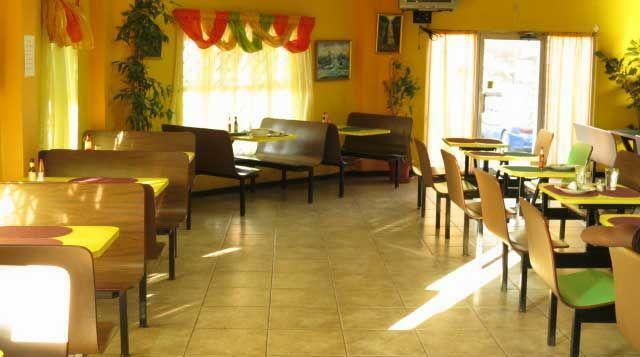 Mother Earth is a veggie and natural food-lover’s haven serving a wide selection of Ital cuisine, which means vegetarian in Jamaica. 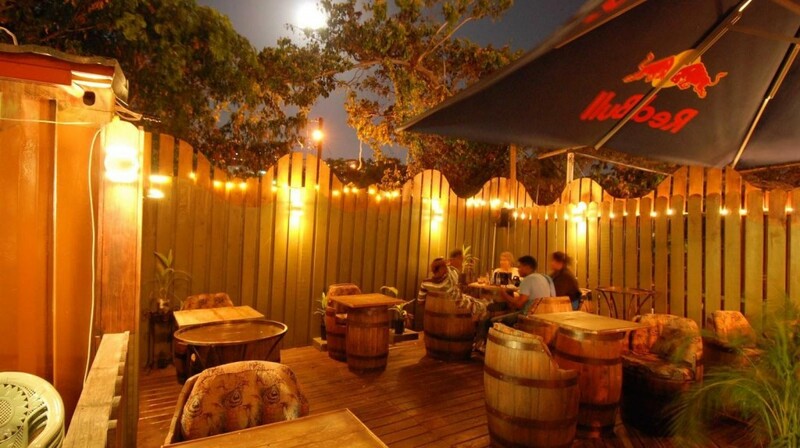 Mother Earth serves healthy Jamaican food with a daily changing menu. Try the various tofu dishes that are served for lunch, especially the jerk tofu, and the flavorful salt-fish and callaloo which will make your taste-buds pop! 13 Oxford Terrace, Kingston 5. 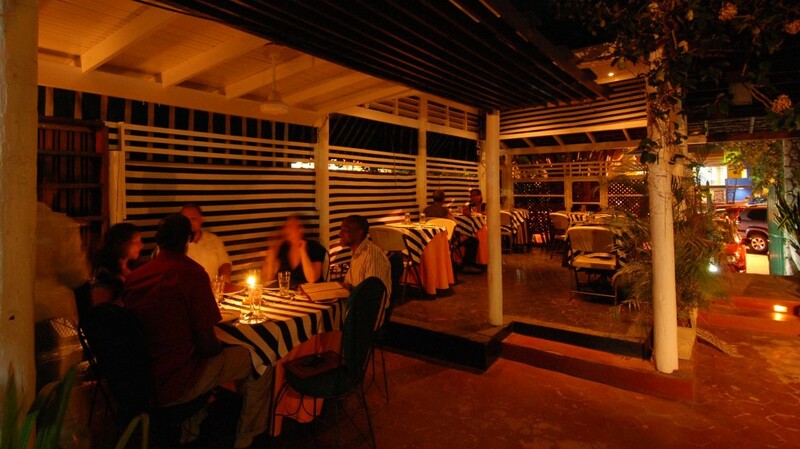 Reservations & Take-out: (876) 926-2575.